Summer school is heating up at Missouri Southern. Figures from the MSSU Institutional Effectiveness office report student numbers are up by 11 percent this summer compared to the same time last year. This summer’s census comes to a total of 1,949 students, compared to 1,754 in 2016. The total number of enrolled hours is also up by 13 percent. Students enrolled in a total of 10,227 hours this summer compared to 9,089 hours last year. Students taking master’s degree classes have jumped from 48 last year to 88 this summer, an 83 percent spike. “Summer sessions take fewer weeks to complete so students see the summer as a good time to take extra classes to help stay on track for graduation,” said MSSU Registrar Cheryl Dobson. Affordable tuition, course offerings focused on degree completion, high-quality instruction and flexibility in scheduling are also factors contributing toward summer enrollment growth. 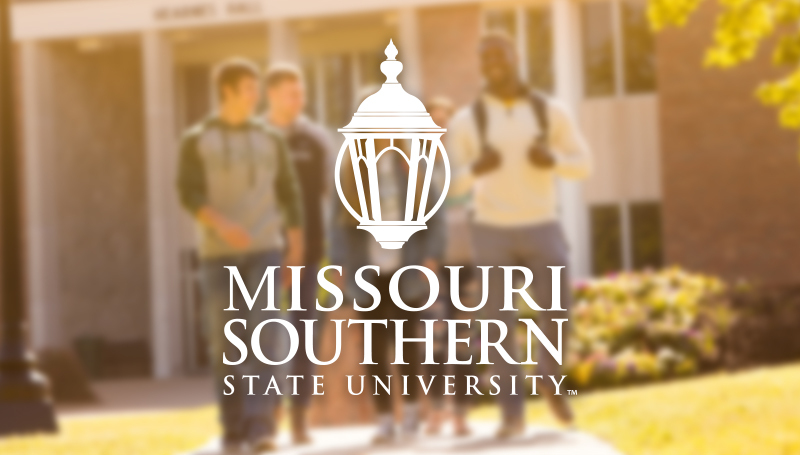 Still another bonus is MSSU’s Lion Pride Tuition discount, which allows students from every state bordering Missouri and the state of Texas to take undergraduate classes while paying Missouri’s in-state tuition rate. Those wanting more information about summer classes or enrolling for the Fall 2017 semester should call 417-625-9378, e-mail admissions@mssu.edu or visit the university online at www.mssu.edu.